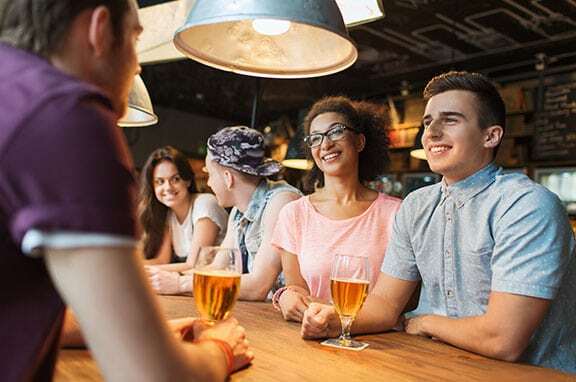 Bars - Ambit Technologies, Inc.
From quick service to correct drink orders, a bar POS solution can provide a variety of benefits that affect the bottom line of your establishment. You won't find a dull environment when you visit a bar on a weekend night. There is a constant commotion that can only be solved by how quickly a bartender enters, prepares and delivers an order. Because of this, a reliable and efficient bar point of sale system is needed. Ambit's systems allow you to quickly process credit cards, repeat familiar rounds of drinks and enter multiple drinks and savings using one button. To rid the bar of losses, an Ambit system will allow you to track consumption patterns and determine the amount of inventory you are using throughout a night. Through this feature, you will also be able to print reports outlining the details of your products and their use in a specific shift, day, week or month. 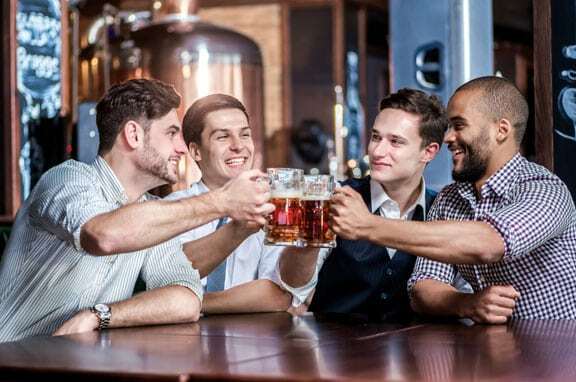 Labor scheduling is often used to control and manage the labor costs of your bar. With an Ambit pos system, you'll have fingerprint access which requires employees to use their fingerprints to clock in and out, labor forecasts which will determine the qualified staff for a certain shift, and naming schedules that will allow you to categorize templates for creating future schedules. 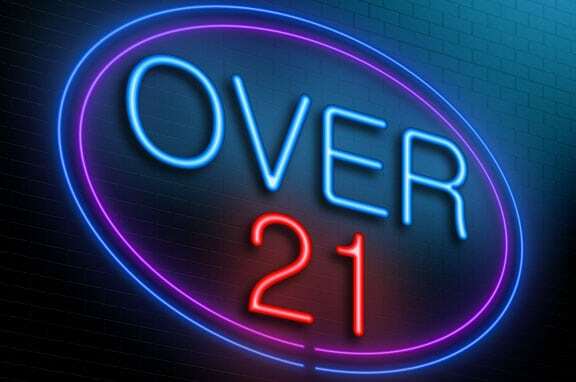 An ever important rule that all bars must follow is that those under the age of 21 are not allowed to consume alcohol. 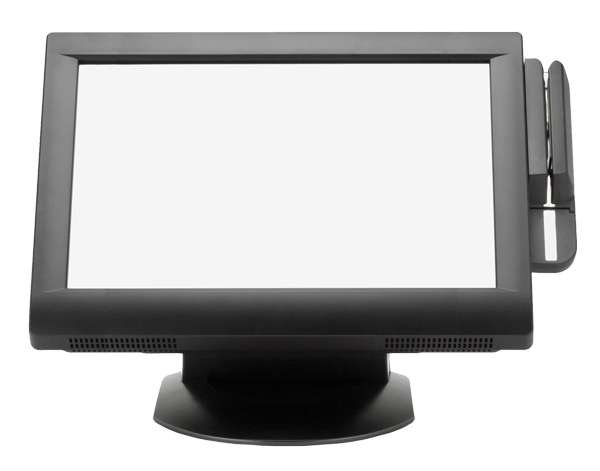 An Ambit pos system allows you to scan the identifications of anyone that is interested in purchasing something on the menu that requires an ID. The scan will report information about the guest and determine if they are of legal age to purchase alcohol or tobacco products. To keep the quick pace of the bar atmosphere, auditing and control becomes a crucial ingredient. 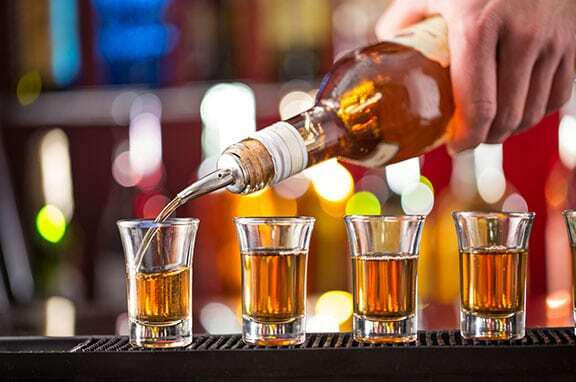 With liquor management, a restaurateur will be able to determine if what was ordered from the patron is what was actually poured. Timed rates and advances will allow you to keep track of the money portion of any games your bar offers to patrons, while blind checkouts allows a manager to assign each employee a cash drawer so they can clock out and declare the amount of cash in their drawer.